March 2019 - Thanks to the generous support of our philanthropic partners, we’ve raised more than 94% of the $34 million campaign goal, with under $2 million left to successfully complete the campaign for the Buell Public Media Center. To date, we have received 101 commitments, with six gifts over $1 million, including two new investments. 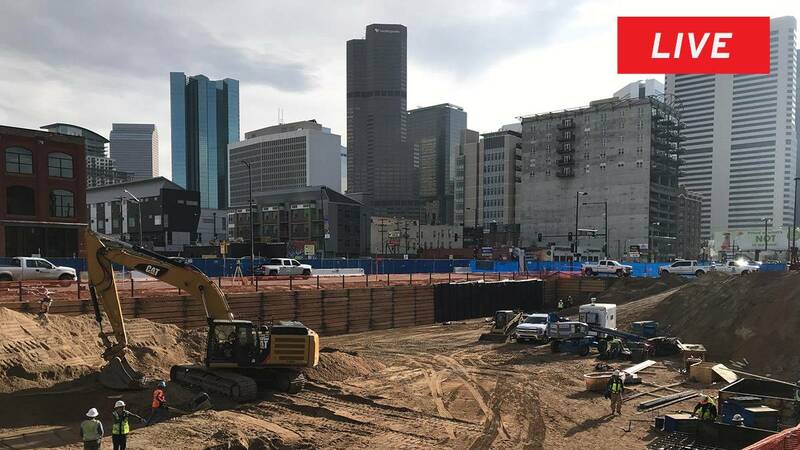 We began construction at 21st and Arapahoe in November 2018, and are on schedule to move in to the new space in early 2020. Check out our LIVE construction webcam to see our latest progress!